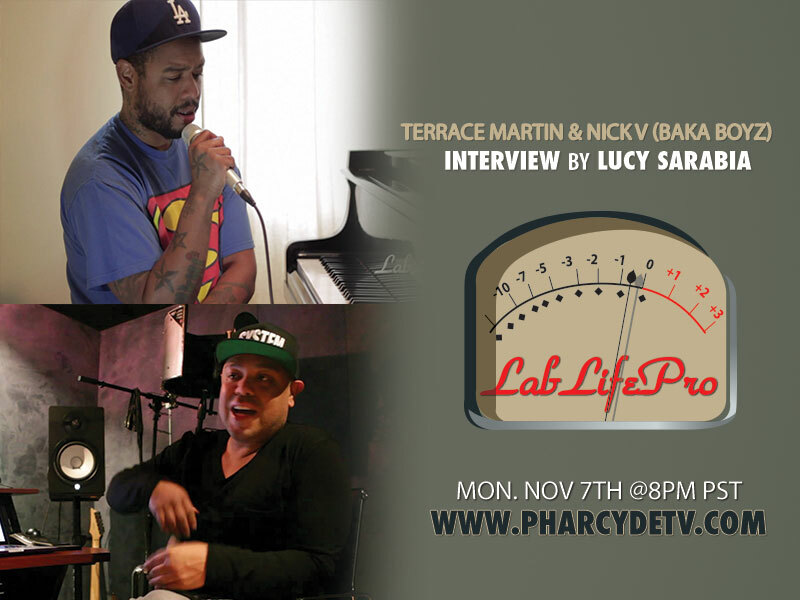 Tonight on PharcydeTV starting at 8:pm (PST) catch LabLifePro’s previous interview with Terrace Martin and Nick Vidal (Baka Boyz). 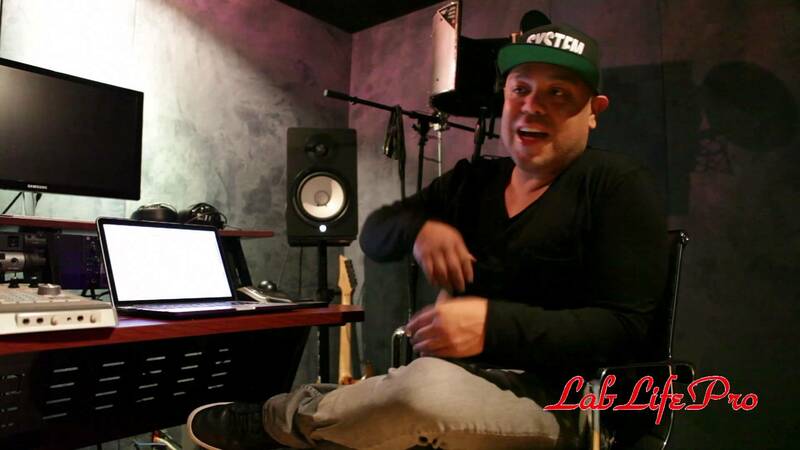 Hailing from Bakersfield, California, Nick Vidal turned His love of music into a profession in radio. He began his radio career as weekend talent on 1350 AM, a small local station, where He and Eric his partner, hustled to maintain their show by selling advertising to businesses door to door. After proving they had a natural gift for DJ’ing, Bakersfield’s KKXX FM took notice and the two landed a weekend slot earning them their first FM position. Although the two enjoyed a tremendous run in Bakersfield, they knew they had only scratched the surface of their success. The Baka Boyz first made their mark in Los Angeles radio in 1992 at Power 106 with their creation of “Friday Nite Flavas”. This signature specialty Was a mecca for young starving hip hop artists, it quickly propelled the brothers to the prestigious morning show position.Their raw talent and passion for originality gave birth not only to live mixing in Los Angeles, but to the inception of “The World Famous Roll Call”. After dominating the ratings in afternoons and the coveted morning show slot at Power for seven years, the duo headed to rival Los Angeles radio station KKBT, The Beat, where they enjoyed continued success hosting afternoons. Feeling the need to expand, The Baka Boyz set their sights north to wake up listeners every morning at KMEL San Francisco. Once again, they controlled the air waves by becoming the #1 morning show in the bay area. Proving that their act is truly a national phenomena, they headed East and they enjoyed success as morning show hosts of Clear Channel’s WMIB in Miami. In 2001, they teamed up with Superadio and Gary Bernstein to create their nationally syndicated “Hip Hop Master Mix”, which now broadcasts on over ninety stations from coast to coast. The Baka Boyz audience now tops over 2.5 million listeners weekly, well establishing themselves as hip hop radio gurus and the owners of the most successful mix show in contemporary music radio history. Because they are the architects of the new sound of broadcasting, many have attempted to duplicate the blueprint they have created. Yet, no other mix showbox not working has even come close. Eric and Nick were trained by Rick Cummings and other legendary programmers to play the hits along with new music that is on the way to becoming national hits, and surround it all with just the right amount of talk, info, and spectacular production. And that’s part of the story of what makes the Baka Boyz Hip Hop Mastermix number one on over one-third of their affiliates ( 31 at last count! ) . Indeed, Eric & Nick’s sharp eye for talent has opened the doors for many to pass through and their dedication to producing a quality show has allowed them to continue to break down barriers in radio. 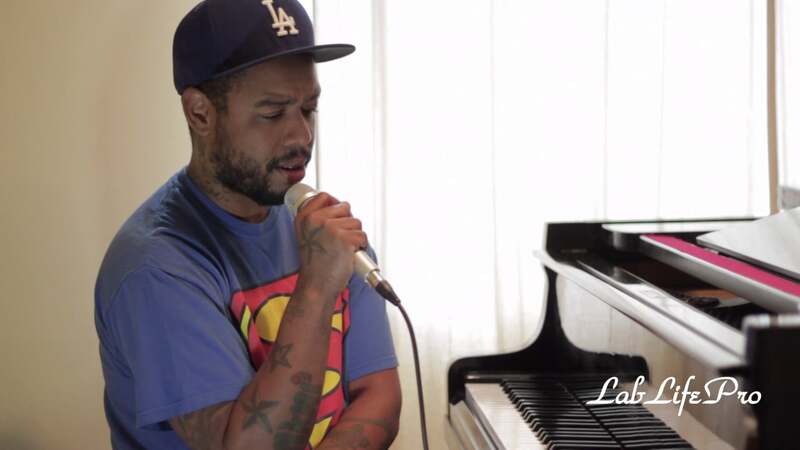 From producing West Coast hip hop classics like “Pistol Grip Pump” to working with artists like Yo Yo and House of Pain, to Remixing alternative group, The Offspring And John Legend, The Baka Boyz continue to prove their talent isn’t limited to radio alone.